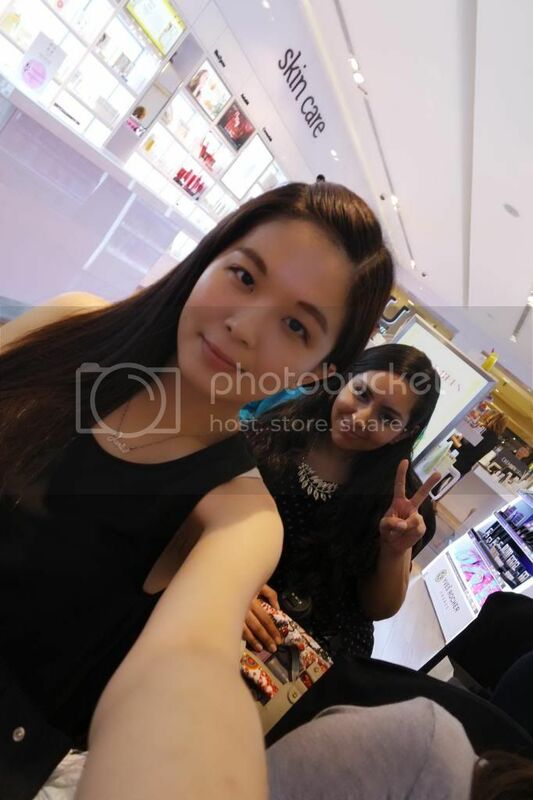 I met Kah Mon and Furfer right in front of the shop and three of us registered ourselves at the registration counter. 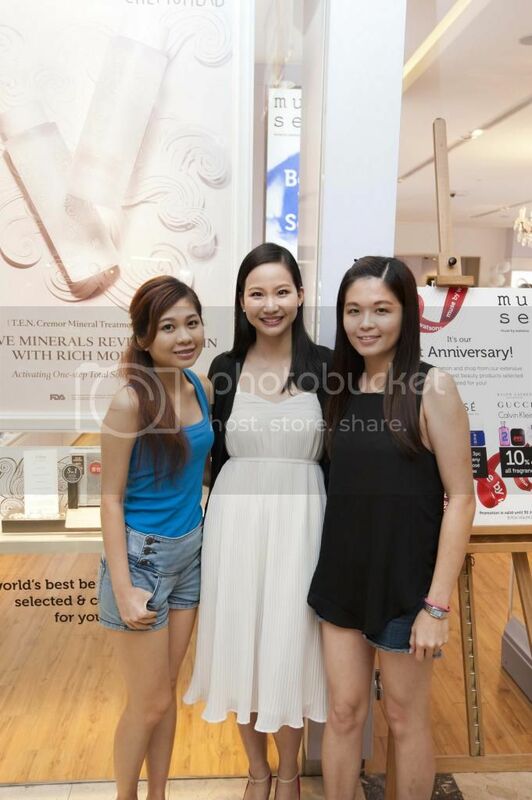 Miss Amanda Gan, the manager of Muse by Watsons was already there to greet us with her sweet smile. 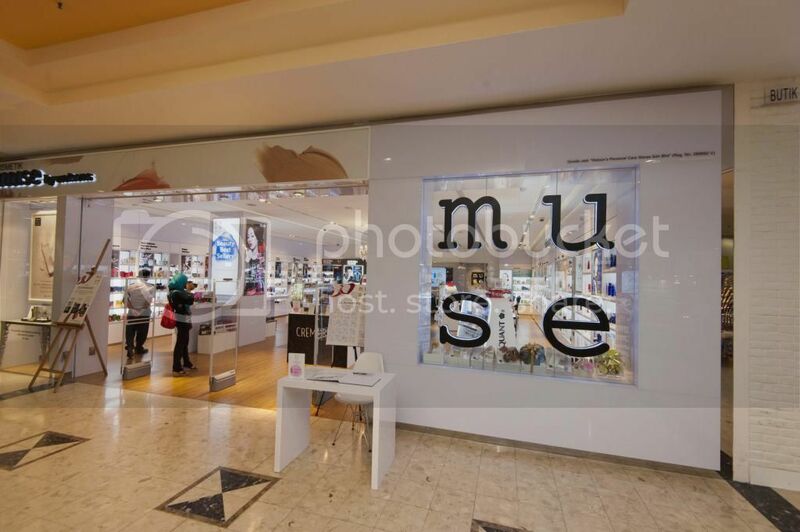 (: This outlet carries a lot of brands which comprises of Burt's Bees', Mary Quant, Biotherm, Clio, Cremorlab and lots more. 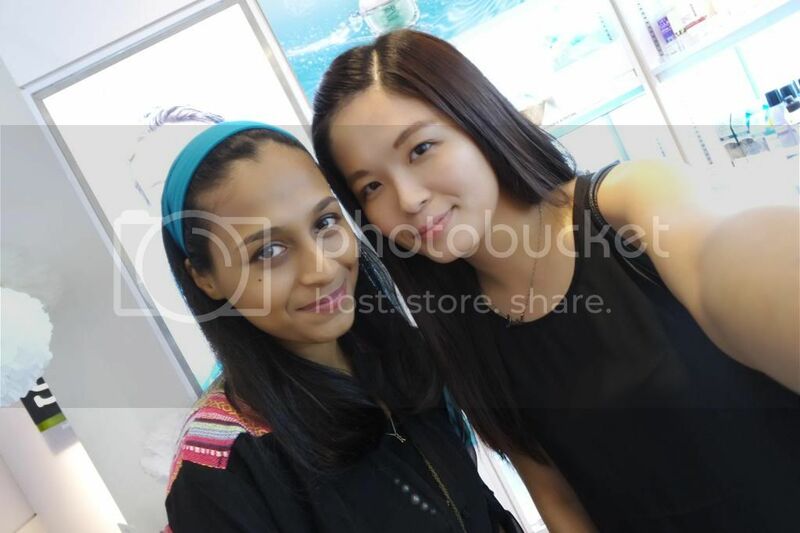 A photo of myself on the left and with Arpita on the right. 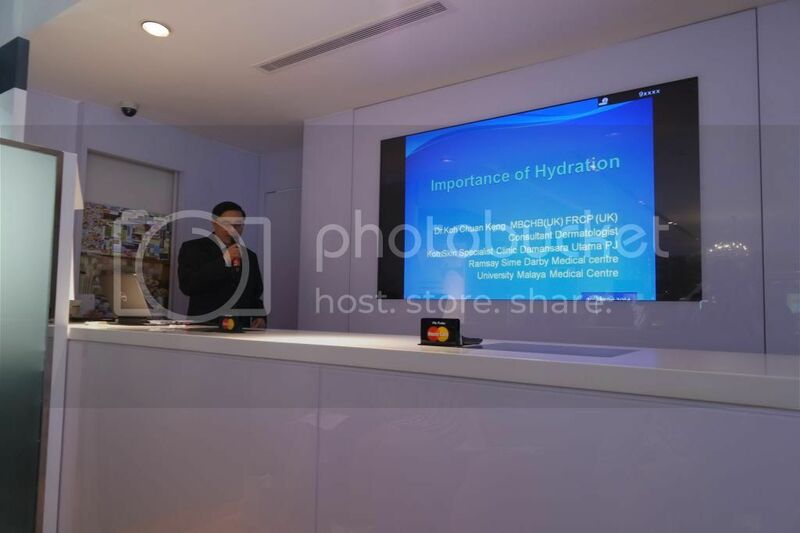 Dr Koh Chuan Keng, a consultant dermatologist gave us a short presentation on importance of hydration on that day. There's only a few registered dermatologists in Malaysia and you can check out the registered dermatologists at www.dermatology.org.my. 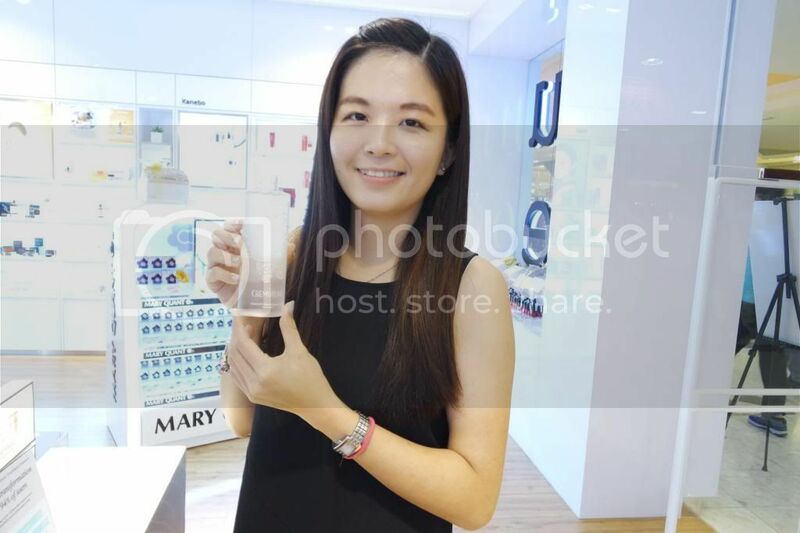 Dr Koh shared with us some of the tips for external hydration to the skin. For example, cleansers, scrubs, hydrating masks, and moisturisers (day and night). It is important to provide hydration to the skin. When choosing the right moisturiser, the 'day' moisturiser should be lighter and used to prep your skin for even make up coverage while the 'night' moisturiser should be heavier and penetrate deeper into the skin to obtain long-term hydration. 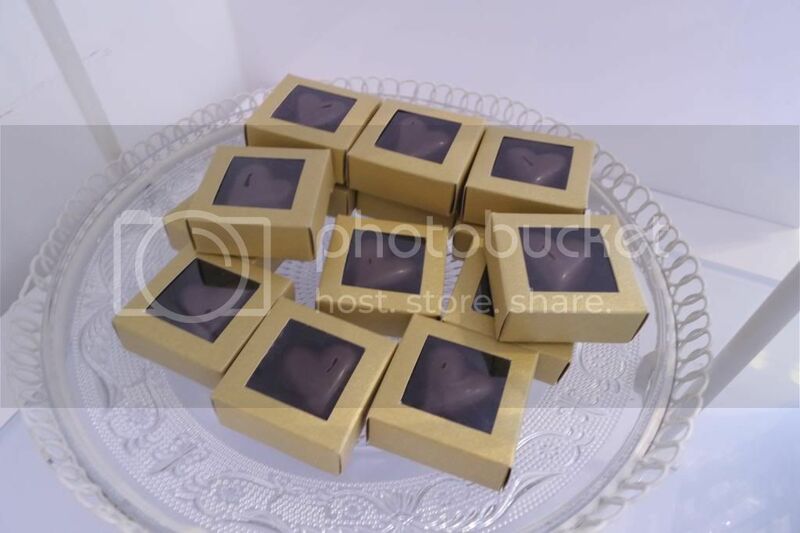 Do make sure that it is not oil-based and is very gentle to skin with no perfume or colour. Other than that, if you have dry patches eczema, avoid putting on make up. Try to avoid foundation on dry patches as it will become flaky and delay the healing of the skin. 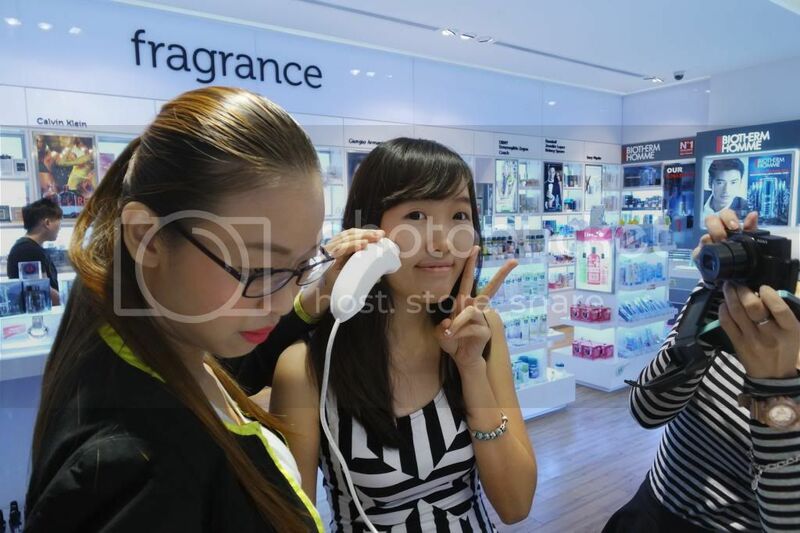 Try to apply moisturisers first before putting on light make up. Look for good mineral make up in the market and consider light powder to cover up the blemishes. 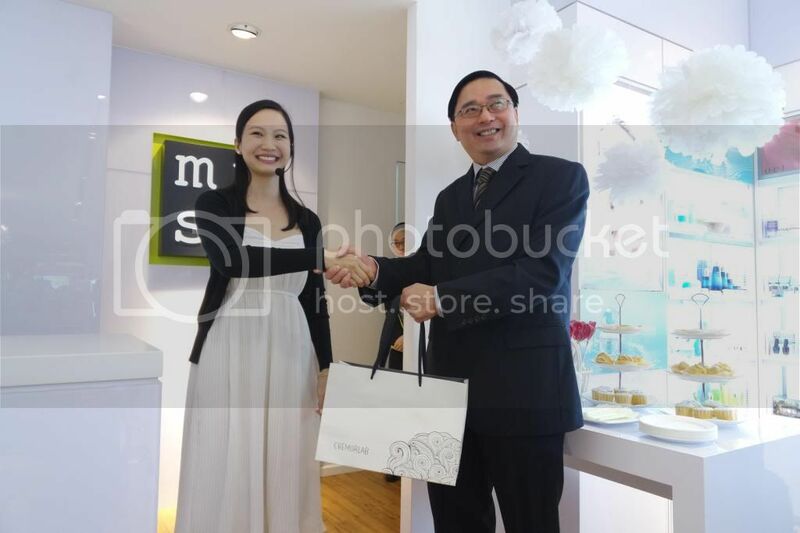 A token of appreciation was given to Dr Koh by Miss Amanda. Miss Amanda gave her short presentation on introduction of Cremorlab. 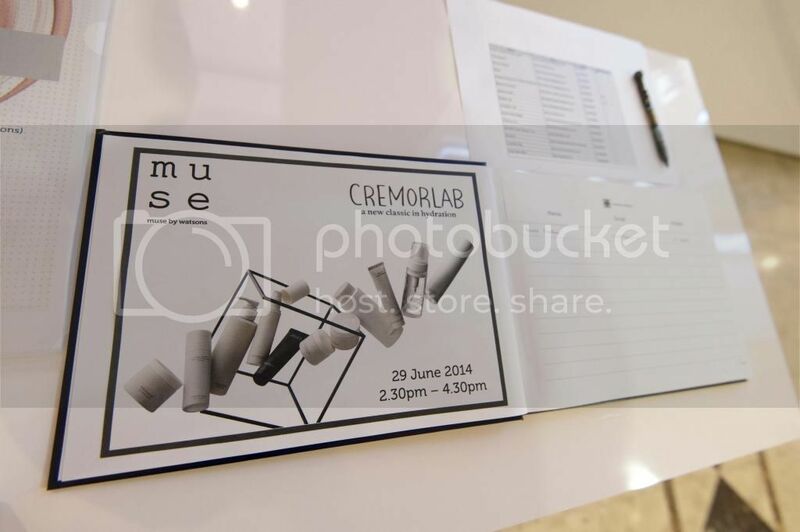 After the short presentation by Dr Koh, Miss Amanda, the Brand Manager of Muse by Watsons presented the short slides of Cremorlab. Cremorlab is nature's gift of science which is rich in minerals, including a high concentration of vanadium and germanium. T.E.N. gives clear, translucent skin and enhances firmness. All the bloggers were listening to the slides presented by Miss Amanda attentively. 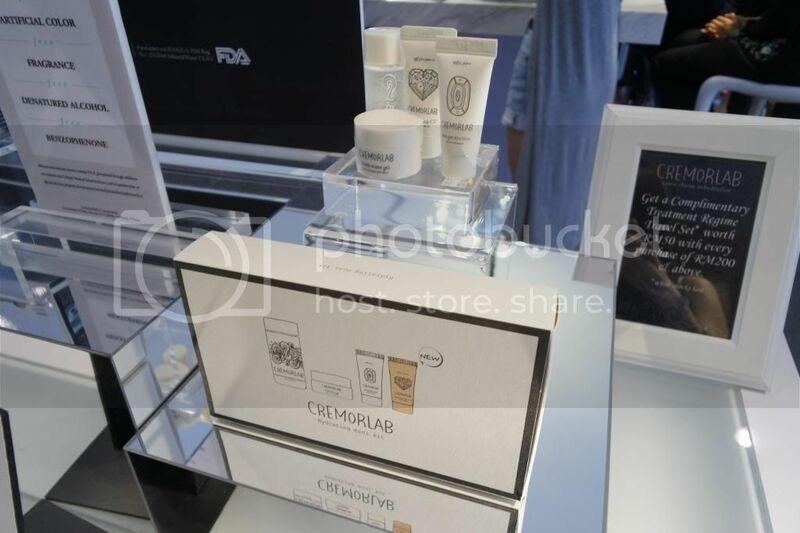 T.E.N which stands for "Thermal water therapy, Eco energy and Natural Nourishment" is the key ingredients in Cremorlab products. T.E.N. comes from the thermal waters of Geumjin, a region in Korean's Gangwon Province, which was created during the Permian period of the Paleozoic era following crustal movements. Famous for its richness in minerals, T.E.N. comes from pristine water sources 1 100 meters underground and has given birth to a cosmetic line with exceptional hydrating powers. 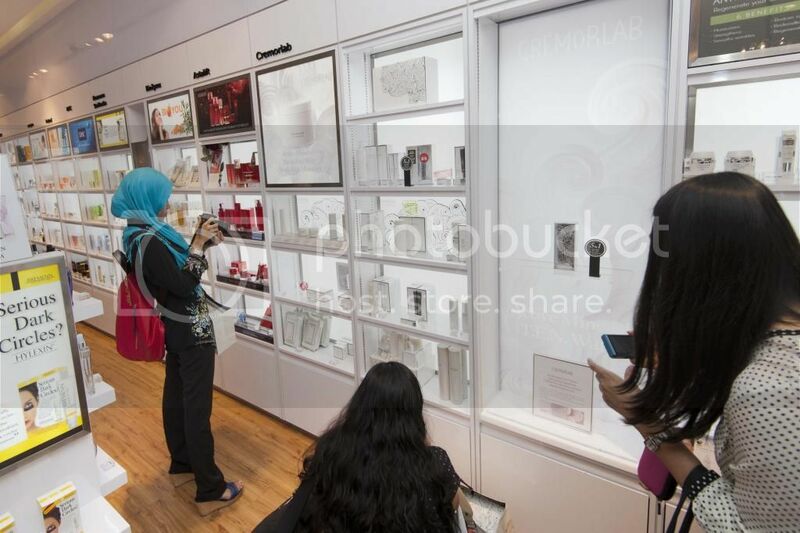 Cremorlab has no paraben, no mineral oil, no paba, no petroleum, no benzophenone and no artificial colouring in their products. - 300x higher than thermal waters from other regions in Korea and abroad. Vanadium and Germanium-Rare Minerals in T.E.N. - T.E.N. are germanium (known to purify blood) and vanadium (known for lowering cholesterol and blood sugar). 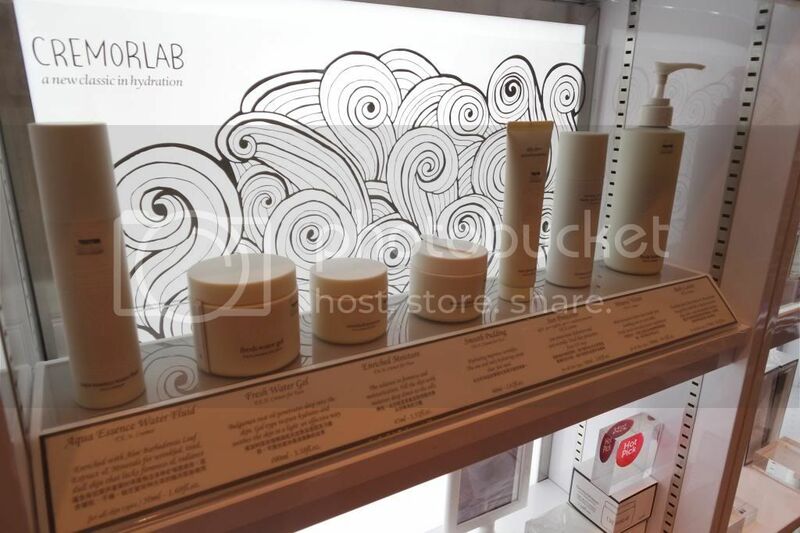 One of their star products is the Mineral Treatment Essence (RM129 for 270 ml). It is formulated with Cremorlab's T.E.N. thermal water to provide a total solution for hydrating, brightening, smoothing pores and fine lines, and improving the skin's resilience and texture. This paraben-free, artificial color-free, fragrance-free and denatured alcohol-free formula leaves your skin healthy, radiant and revitalized. Posing with the Mineral Treatment Essence from Cremorlab. I seriously can't wait to try out their Mineral Treatment Essence. 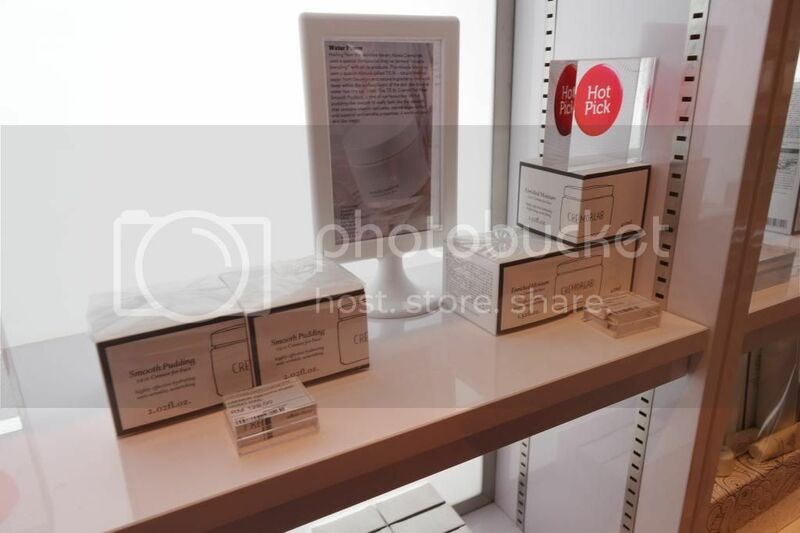 Oh ya by the way, you will also get a complimentary treatment regime travel set worth RM50 with every purchase of RM200 and above in Muse by Watsons too. 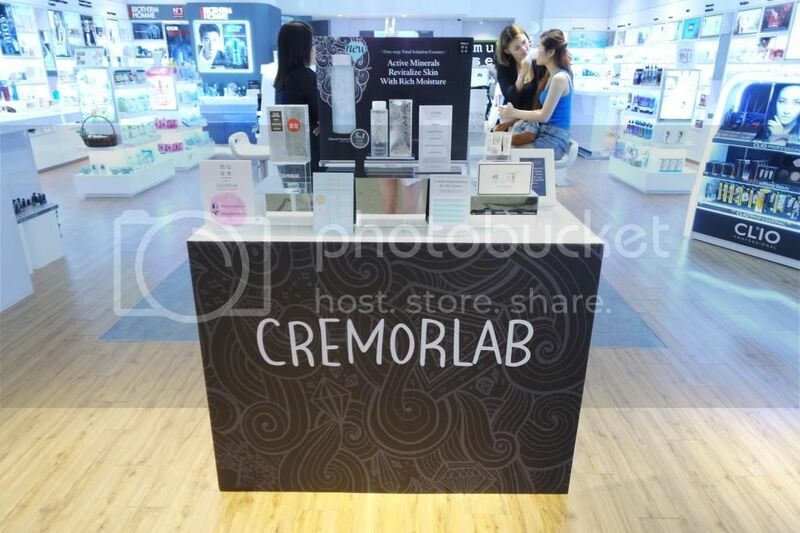 Cremorlab Travel Kit is free with every purchase of RM200 and above. 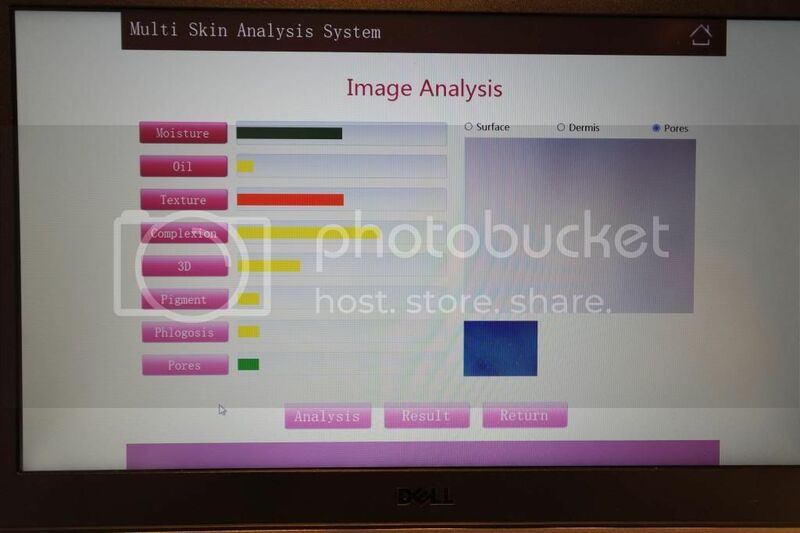 Fish was doing her skin analysis too. You can see red color bar on the texture part. This shows that my skin do not do regular exfoliation which causes the skin to have uneven texture. There's bit of grease secretion on T-zone area. 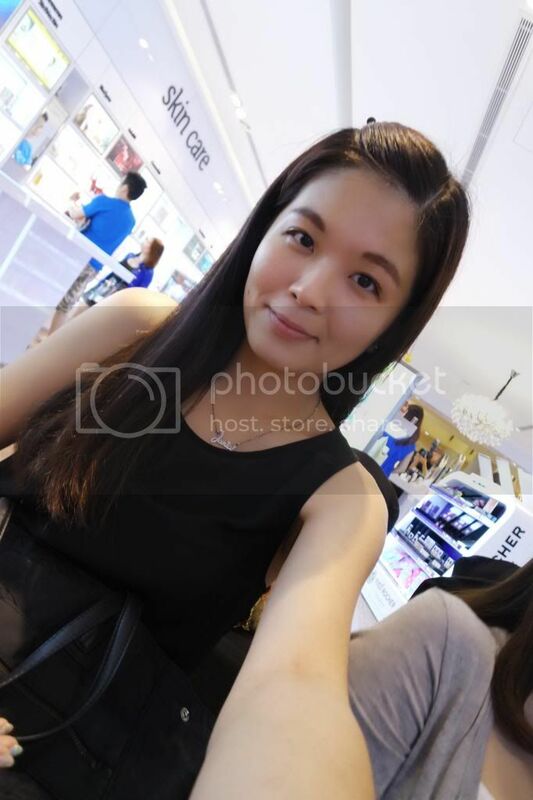 Complexion test results was not good because I have slightly dark skin color and I need to do skin whitening properly and put on sun protection regularly. As for pigmentation, skin has to avoid from excess ultraviolet irradiation to reduce pigmentation. On the phlogosis / inflammation test results, it shows that I have a sensitive skin and the function of angiotelectasis is bad and stratum corneum is harmed. =/ Lastly, as for the pore test results, it showed that I have normal pores which shows that I have done the proper skin care methods. Green line shows the perfect skin while the red line shows the results of my skin analysis. 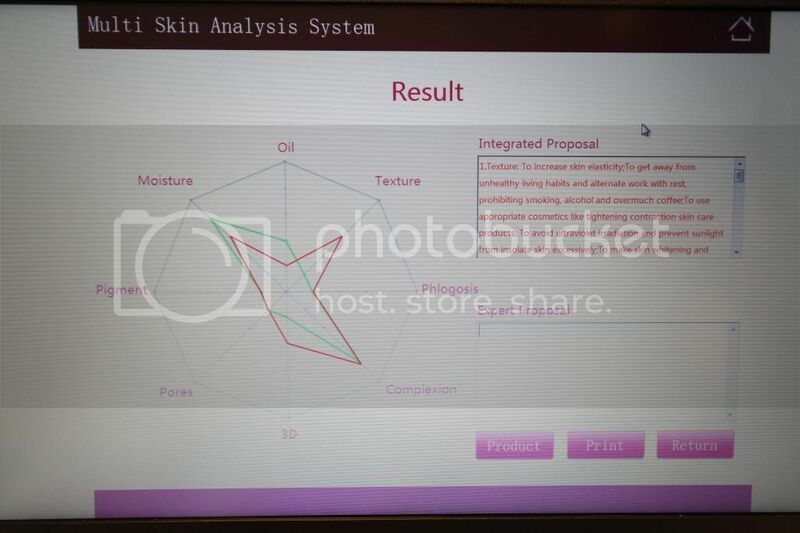 Overall, the skin analysis was ok. I just had to do regular exfoliation / scrub on my face to ensure even texture and put on more sun protection to protect my skin. 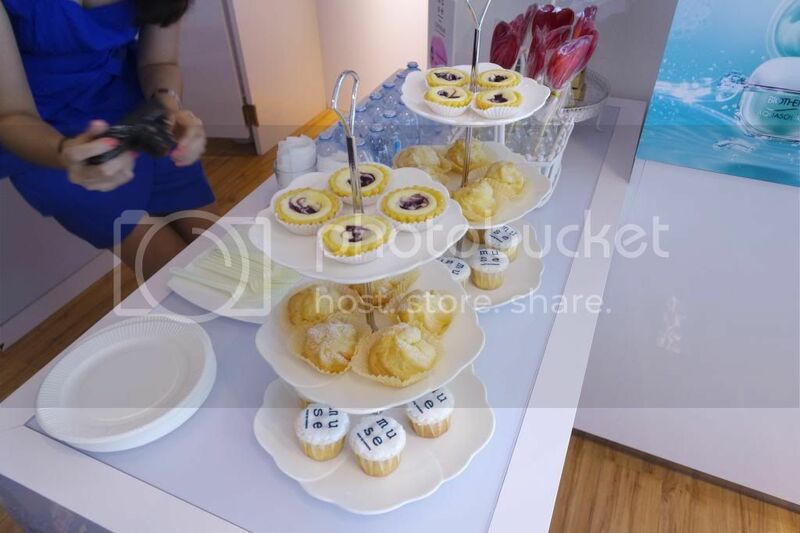 Thank you Muse by Watsons and Butterfly Project Malaysia for the invitation. 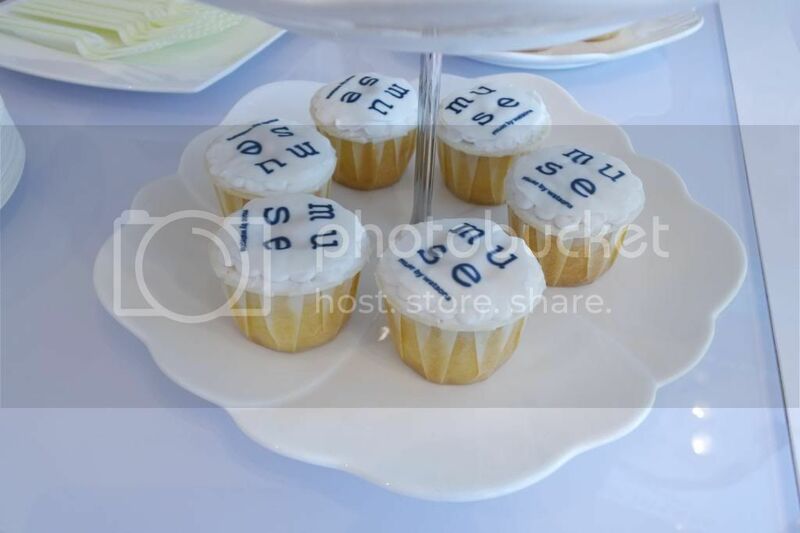 I enjoyed myself with my friends that day. 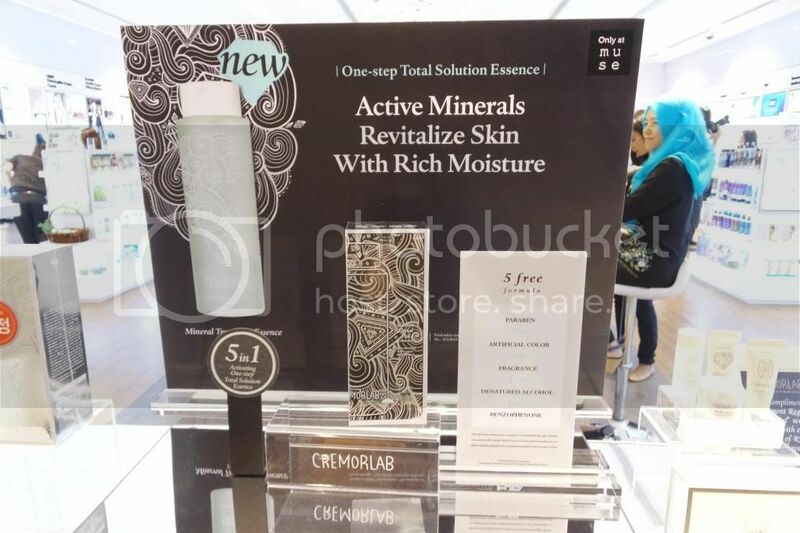 For your information, Cremorlab is now available exclusively at Muse by Watsons, Sunway Pyramid (LG1.59 Lower Ground One) and selected Watsons stores.